Andrew Wilson completed his post-graduate studies in Manipulative Therapy at Curtin University. Prior to commencing work in Private Practice, Andrew gained much physiotherapy experience in many areas in hospital and community settings in WA and interstate where he first developed his interest in the management of spinal pain. Since commencing private practice in the foothills, Andrew has worked with the local community in which he is highly regarded. Andrew has a special interest in complex pain conditions where his broad clinical skills and enormous experience gained from years of private practice are highly sought after. 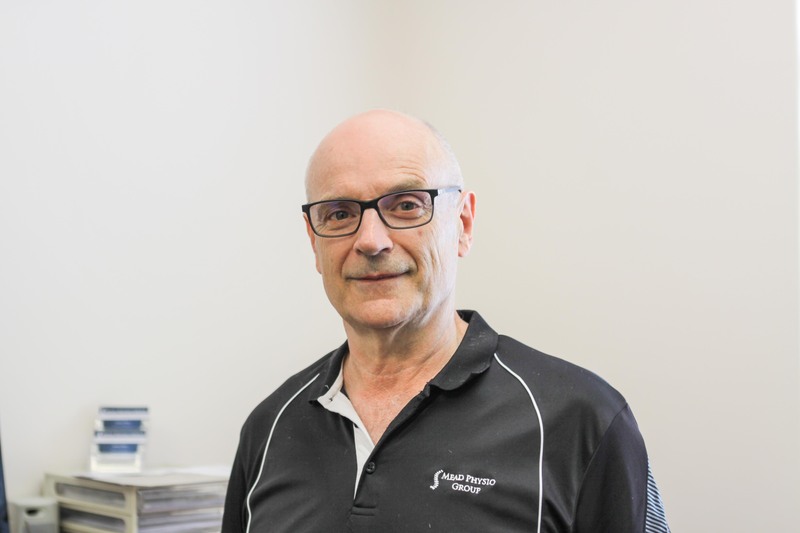 Until recently the Principal of the Forrestfield Physiotherapy Centre, Andrew now works with the Mead Physio Group and helps mentor younger clinicians eager to learn from his knowledge and experience.